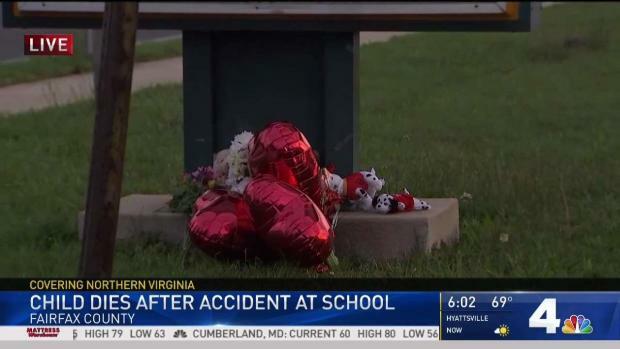 Schools in Fairfax County, Virginia, will be allowed to use motorized panel doors again after a little boy died in a "tragic accident" at his elementary school. 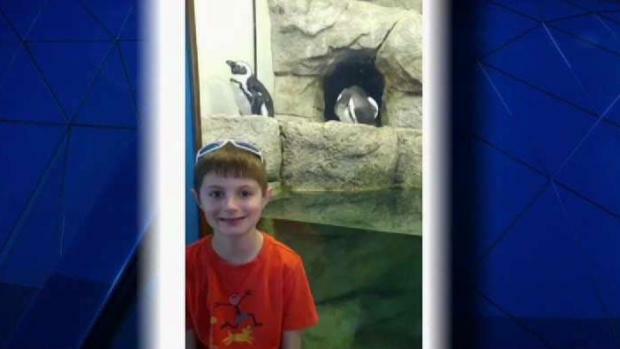 Wesley Lipicky was killed on May 18 Friday after he was crushed between a motorized panel and a wall at Franconia Elementary School in Alexandria. He was 9 years old and in third grade. "We are determined to ensure that another accident of this type never happens again in any FCPS facility. Crisis counselors remain at Franconia to offer support and guidance for students, staff and parents," Brabrand said in the letter. Modernfold, an Indiana company that made the partition, previously said the device was working when Lipicky was injured. Lipicky was in the school gym when he and a teacher simultaneously pressed a button to open the partition, police said. Lipicky was caught between the partition and a wall and suffered traumatic head injuries. An autopsy found his death was accidental. Police say no charges are expected. The teacher was on administrative leave. Brabrand stopped all use of the partitions while the incident was under investigation. "We're going to do a complete, comprehensive review and make sure that something like this never happens again in Fairfax County schools. It is a true tragedy," Brabrand had said. School officials said safety protocols are in place but did not tell News4 what those were or whether they were followed. Children are not supposed to operate the partitions, the superintendent said. The Consumer Product Safety Commission is investigating. 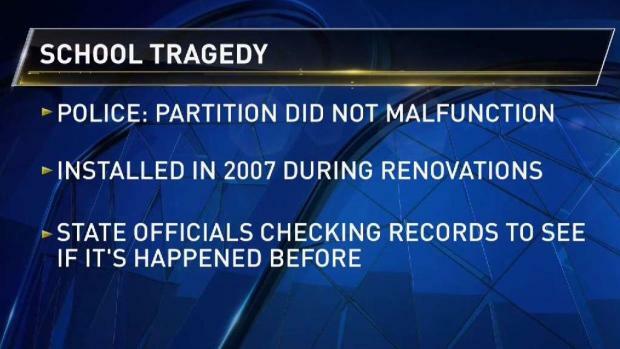 Virginia state officials said they would look into any other accidents involving room partitions. Lipicky's obituary was published in The Washington Post.